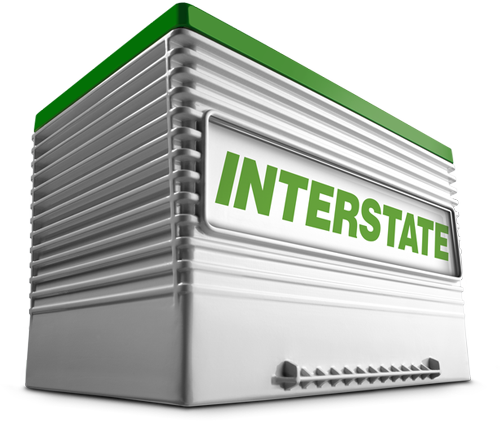 Contact Interstate All Battery Center Today! Interstate All Battery Center has all of your cell phone and mobile device repair and battery needs! If you have a broken screen, a tablet that isn’t charging anymore, or a dead car battery, stop by and let the experts handle it. We provide a wide range of mobile device repairs at an affordable price sure to fit any budget. We also carry an extensive array of batteries for electronics, vehicles, and more! Let Interstate All Battery Center help you! Call or visit us today.